On Wednesday, Oct. 11, the district is providing the PSAT (Preliminary SAT) to 10th graders and the PSAT/NMSQT (Preliminary SAT/National Merit Scholarship Qualifying Test) to 11th graders free of charge, no pre-registration required, at their high schools. Questions about specific administration details should be directed to the testing coordinator at the student’s school. Provides valuable feedback on strengths and the skills necessary for college study. Students can then focus their preparation on areas that could most benefit from additional study or practice. 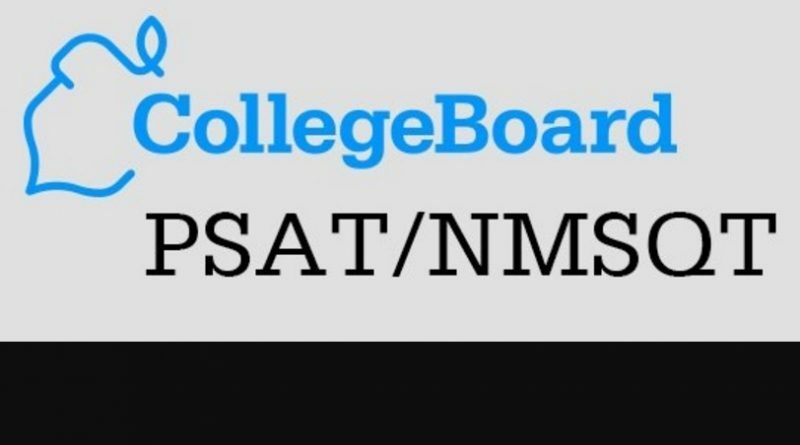 The PSAT measures critical reading skills, math problem-solving skills and writing skills. Gives insight on how a performance on an admissions test compares to others applying to college. Helps students prepare for the SAT. Students will become familiar with the kinds of questions and the exact directions they will see on the SAT. Could help juniors qualify for scholarships. The Preliminary SAT/National Merit Scholarship Qualifying Test (PSAT/NMSQT) for juniors is a program co-sponsored by the College Board and National Merit Scholarship Corporation (NMSC). Contact Rachel Collins at Garfield with questions, rscollins@seattleschools.org. For general information, please contact the Curriculum, Assessment and Instruction Department. Additional information about the PSAT, the NMSQT, and the SAT can be found by visiting the College Board website. A Student Guide to the PSAT/NMSQT, including a practice test, was offered to each sophomore and junior through their home school. The College Board website also has practice tests and personalized study options with Khan Academy, all free of charge. More information from Seattle Public Schools here.